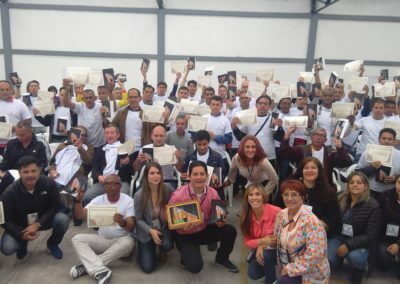 Crossroads Colombia was born out of the recognition that people in prison are in deep need of support—spiritually, socially, physically and emotionally. 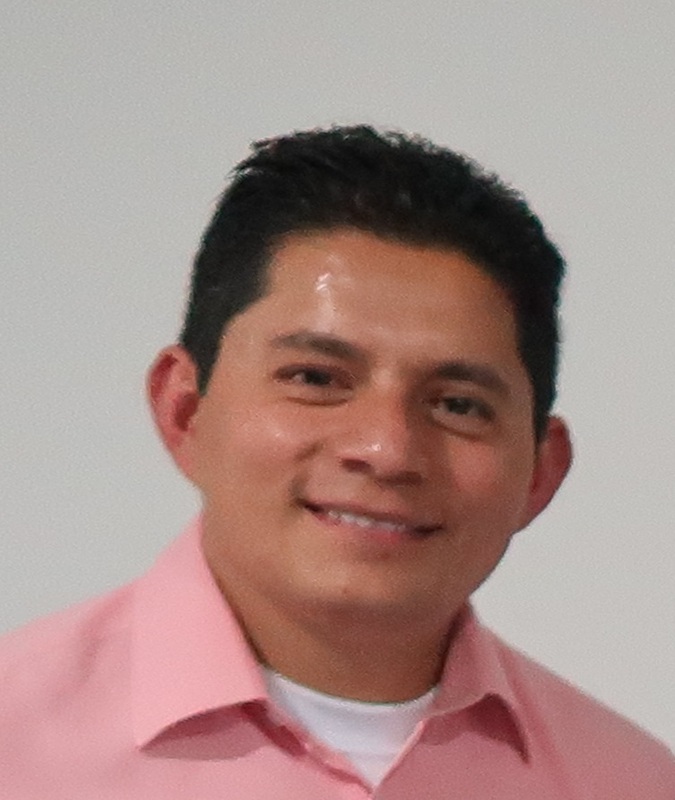 The inspiration and vision of this ministry were passed down from previous director Pastor Antonio Prieto, who served for more than nine years, to Pastor Hans, the current director. 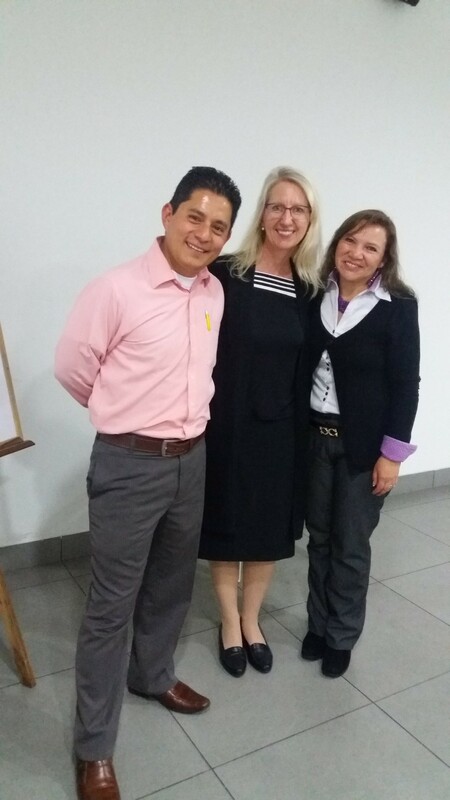 Pastor Hans and his team further developed Crossroads Colombia by creating pilot programs in various detention centers. 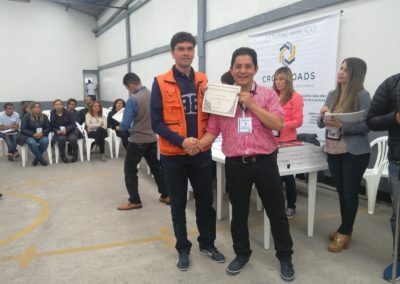 Starting with about fifty students, Crossroads Colombia quickly realized the need to expand the program because they were seeing extraordinary results. 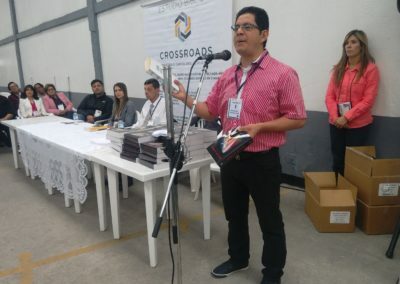 Crossroads Colombia worked to create partnerships with several churches and ministries, all of which were pleased to participate with the program. 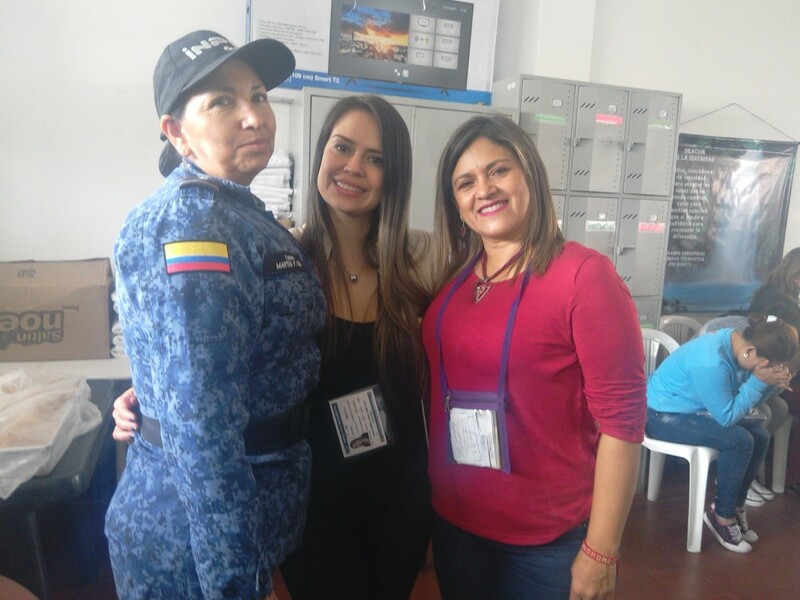 Coordinators were placed at each detention center to work with the students; this way, the program could be run in a very personalized way. 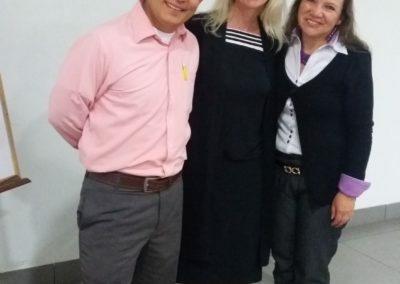 Since December 2018, Crossroads Colombia has been legally constituted as a nonprofit organization established for eminently social purposes. These social purposes include the common good, spiritual assistance, informal education, mutual help and human solidarity. 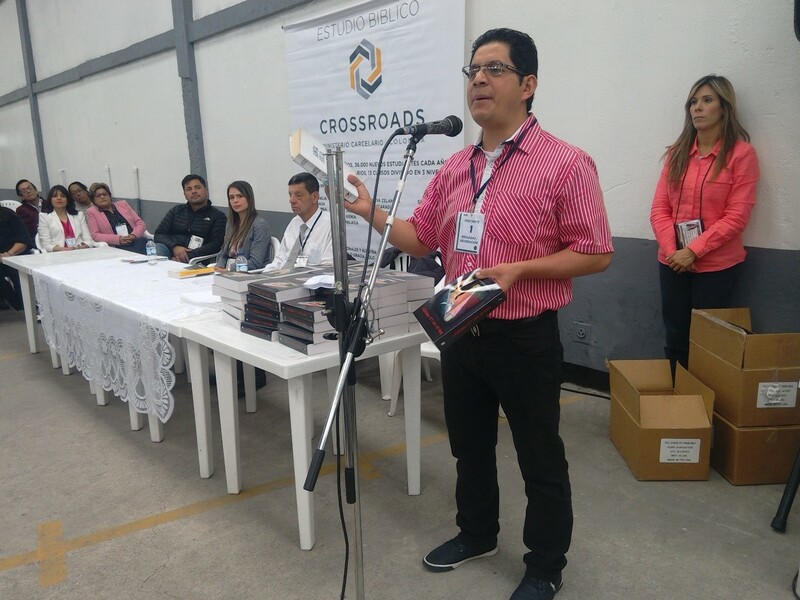 Crossroads Colombia does not discriminate based on age, gender, race, politics or religion. The ministry works to bring all prisoners a message of love, peace and compassion. When the ministry is financially able, they also work to provide material help to those most in need. 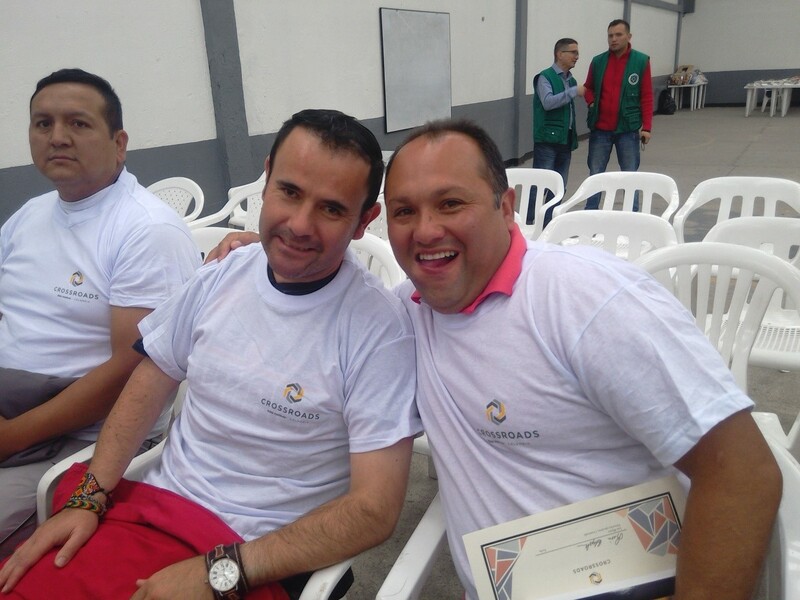 Above all else, Crossroads Colombia centers their energy on serving those in prison. 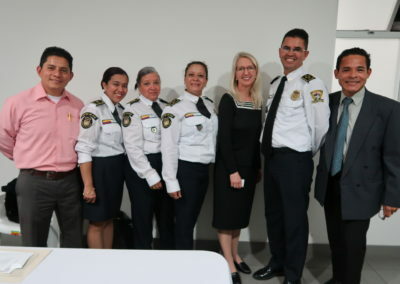 Crossroads Colombia works in the following four areas in order to fulfill its mission of providing holistic support to the prisoners they serve. In this main area of focus, Crossroads Colombia offers Bible study courses to the students in a personalized way. More than 470 students have been enrolled. More than 220 mentors volunteer their time. More than 3,630 lessons have been reviewed and returned to students along with letters of encouragement. 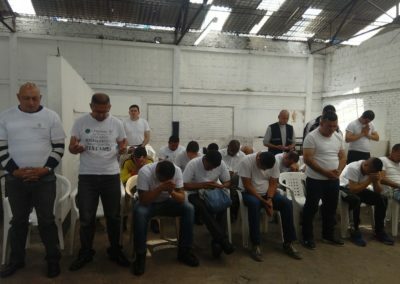 Each week, a team visits the prisoners directly to encourage them, study the Word of God with them and pray for their needs. 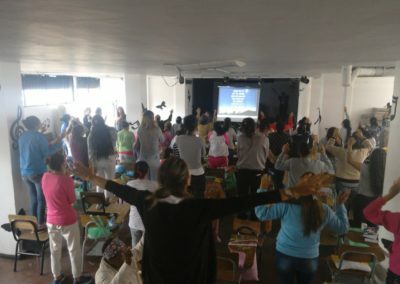 In a women’s prison, they have a spiritual program called Proyecto de Vida (Life Project), through which more than 200 women have been impacted and now have true testimonies of life change. In this area, Crossroads Colombia helps provide basic and secondary education through the support of educational institutions. 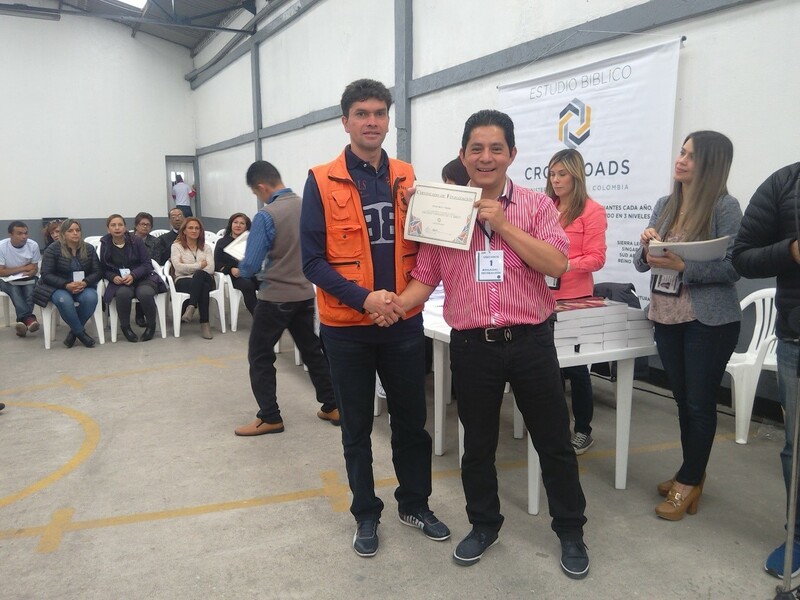 Crossroads Colombia has been able to provide this educational opportunity to more than 100 people in prison. 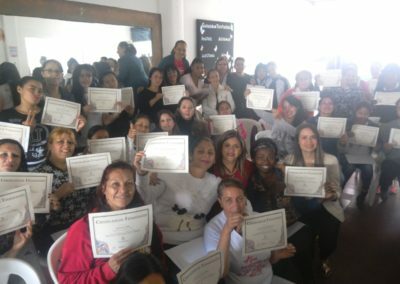 In conjunction with a government institution (National Learning Service), around 150 women have been provided educational opportunities, equipping them with practical skills to help them when they are released. 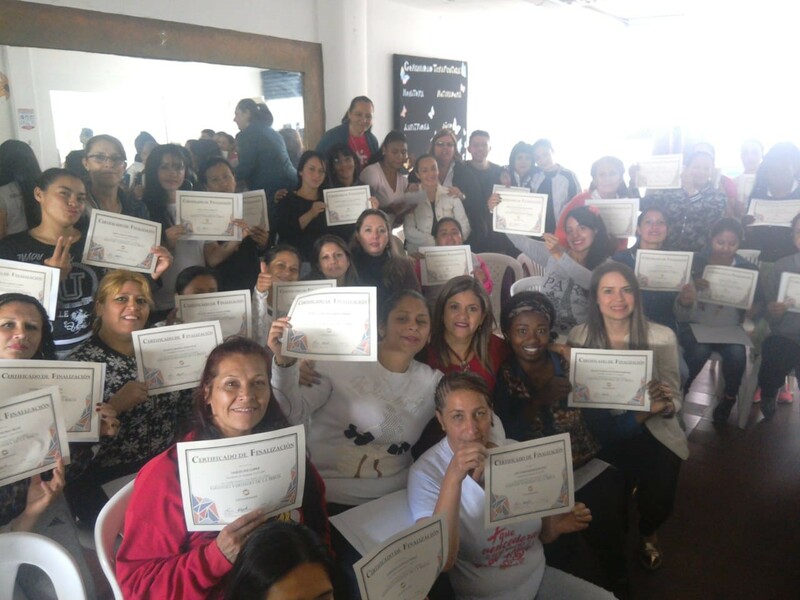 This year, their goal is to train 150 more women. 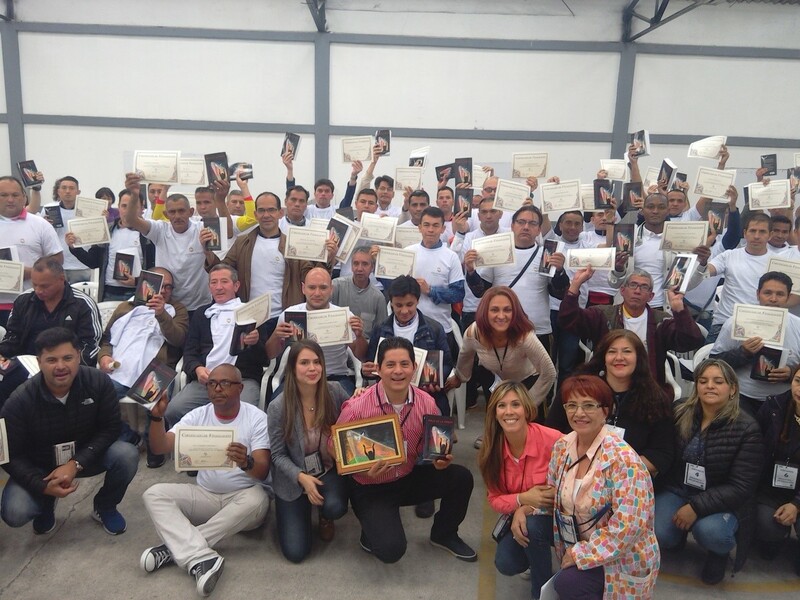 In this area, Crossroads Colombia organizes conferences, concerts, guest speakers and activities in the prisons. The ministry looks for opportunities to bring recreation and refreshment to prisoners. In this area, Crossroads Colombia works to make enhancements to prison facilities, such as painting. They look for ways to improve the conditions in which the prisoners live. 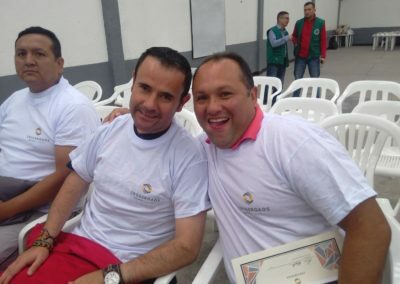 Promotes the generation of employment among prisoners by training them and connecting them to different companies. Carries out cultural, sports and social activities, promoting unity, solidarity and love. 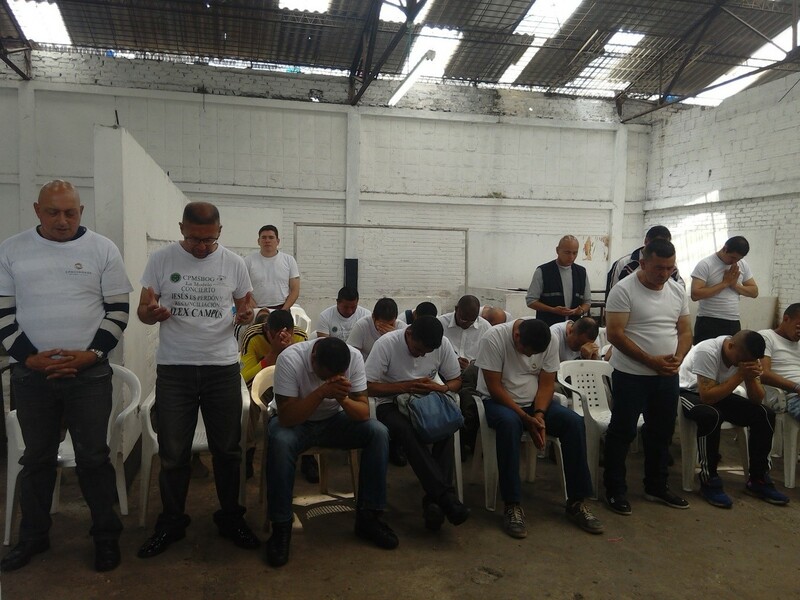 Works toward the recovery of the spiritual, ethical, social and moral values ​​of prisoners. Strives for the recovery and consolidation of the family unit, creating a solid foundation for the education of children. Promotes the integral development of people through education, training, social integration and cooperation. Promotes the resolution of conflicts among members of the community through integration meetings and conciliatory mediations; with this objective, the ministry strives to organize and maintain Equity Conciliation Centers. Develops or sponsors activities, programs and projects aimed at recovery and assistance, especially to those in prison. 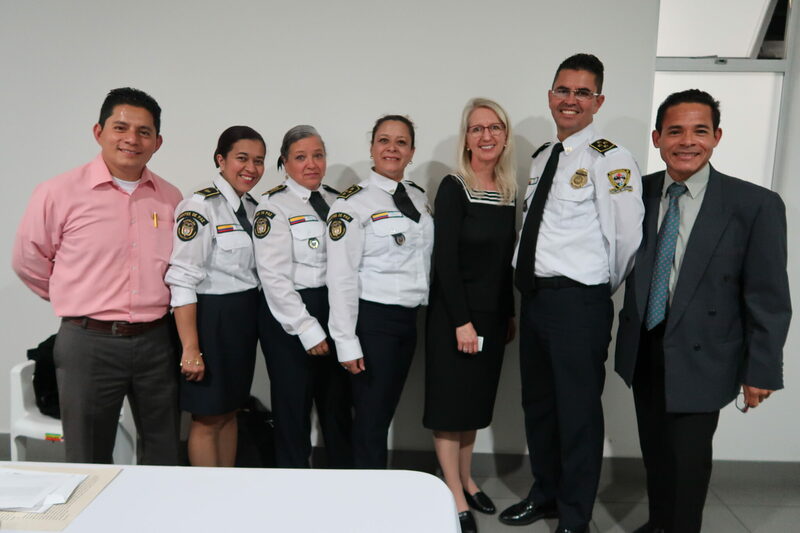 Establishes centers for educational programs and creates alliances with educational institutions, working to ensure education and social welfare for people in prison.